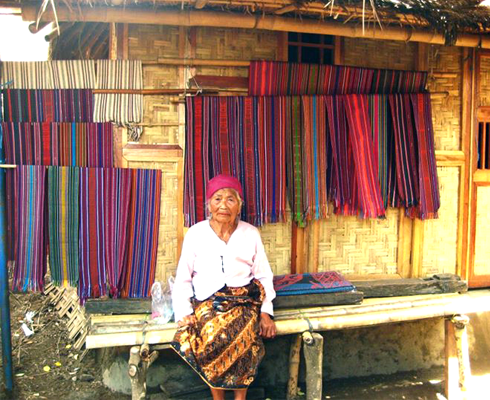 Indonesia is renowned for its large scale microfinance sector, with a range or commercial banks and over 60,000 MFIs reaching more than 50 million people (CGAP). The microfinance industry has a lot to gain by developing technologies and working with regulatory bodies to tap into the Indonesian microfinance market’s huge unmet demand. Small enterprises are less exposed to the global economy and hence they are more resilient in the face of general downturns, leaving little or no impact on the microfinance industry during economic slowdowns. According to SMERU’s research, the majority who work in small-scale enterprises or as manual laborers receive relatively small incomes. This situation is a reflection of the generally low level of education within the local community where 41% have only completed primary school graduate.